Are you attempting to manage and track your contracts and business agreements using Excel Spreadsheets? The question then becomes – Why? Yes, it’s easy to organize data in a spreadsheet, but what about tracking the actual data? What about the important dates or tasks which might be overlooked? It’s one thing to view your data and to have the ability to filter your data, but it’s completely another process entirely to truely manage your contract data in a way to help you maximize the value and benefits of these contracts. In order to maximize the value you need to have contract management software that is proactive about keeping you informed of important milestones dates, compliance issues or language elements within these contracts. In the spreadsheet world, you’re constantly viewing the spreadsheet and combing over and over – filtering data in the hopes to find these important data elements in order to react to them. With a good contract management software system you’ll receive automatic/proactive notices (Emails) that’ll inform you of any upcoming milestones or compliance related issues. If you’re using a spreadsheet and you need to reference the contract for additional information, then you’re either; Walking over to a file cabinet or, Navigating your way through a maze of network drives, intranet or other dispersed document management systems to bring up the appropriate document. All this to find simple information in the document iteself. In a well designed contract management system you’re one or two clicks away from displaying the document as well as having the ability to do full text search(s) on one or many documents related to the contract. The above is a couple of examples where a contract system can provide you with the tools to better manage your contracts and save your organization time and money. Can I electronically access any contract document or data within seconds? 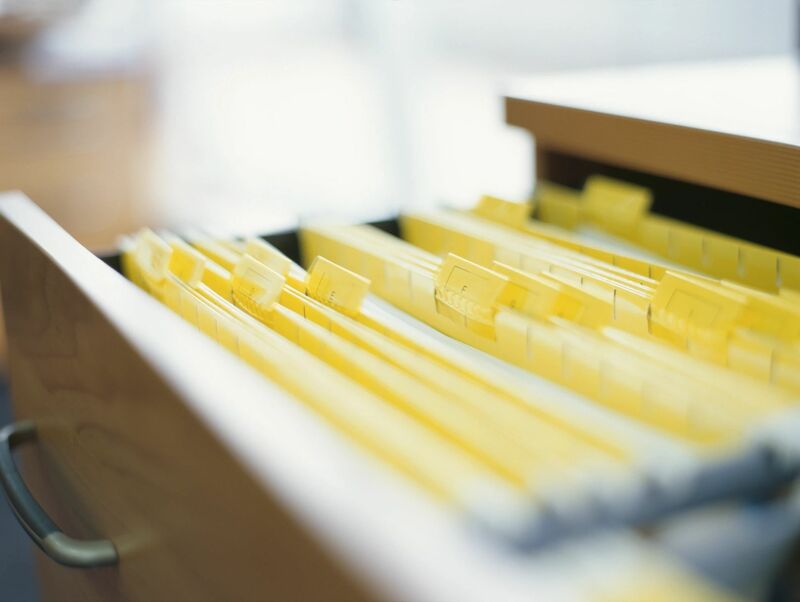 Can I quickly view, search and filter on any of my contract data and documents? Can I automatically receive proactive email alerts notifying me of important milestones and dates? Can I easily create an ad-hoc report based on any contract data element? Can I efficiently move a contract document through the review and approval process? Can I instantly create contracts based on preapproved language and dynamic criteria? If you answered NO to any of these questions then it’s time to take a closer look at an automated contract management system.